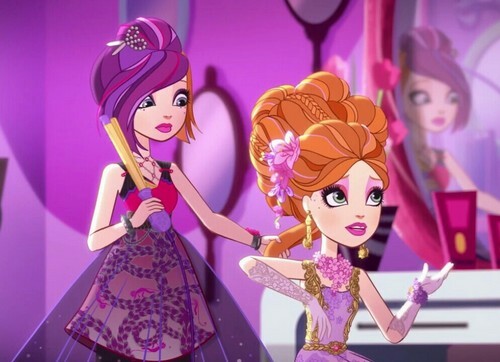 mohn and stechpalme, holly O'Hair. . HD Wallpaper and background images in the Even After High club tagged: photo ever after high chapter 4 A tale of two parties webepisode.